Also visit this CROWDFUNDING SITE FOR ICAL. This project is to establish a Library for the use of community and campus activists in the student city of Yogjakarta, Indonesia. 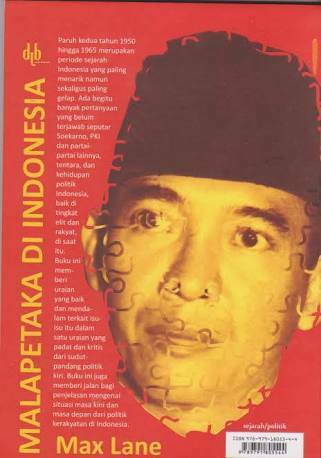 Indonesia experienced 33 years of authoritarian government from 1965-1998 during which time book acquisitions for school, university and community libraries were underfunded and, when funded, narrow and censored. The ICAL will, in a small but effective way, help improve this situation. The Library will comprise a selection of mostly English language books in the humanities, social sciences and literature. The books comprise the collections of Australian progressive activists and intellectuals. About 3,000 books have already been shipped to Indonesia and are in storage waiting for the construction of the Library building to be completed. Half completed library building and manager’s bungalow. The Library will be open to members. The first members will be invited on the recommendation of a panel of university professors and also social justice activists. New members can join by applying with recommendations from two existing members. The Library will have a large reading room, where the books will also be shelved. (See Floor Plan). For those wishing to use the Library who come from outside Yogyakarta or Indonesia, there are two guest rooms attached to the Library, with a shared ensuite bathroom. Breakfast will also be provided from the manager’s bungalow next door. The guest rooms will also be available for institutions who wish to use the Library as a Writer’s Residency venue. The Library is located in a verdant green semi-rural area, with a small fresh water mountain riverlet on the property. It is, however, only 15 minutes away from the city’s largest universities. The small costs involved in maintaining the Library will be funded through modest membership fees combined with rental of the guest rooms. Due to the lower cost of living in Indonesia, these costs will remain modest and enable the project to be self-funding, once started. ICAL will also operate as a Writers Centre, offering the venue as suitable for Residencies. Faiza and Max will be resident on the Manager’s Bungalow next to the Library. They will arrange programmes for visiting writers. 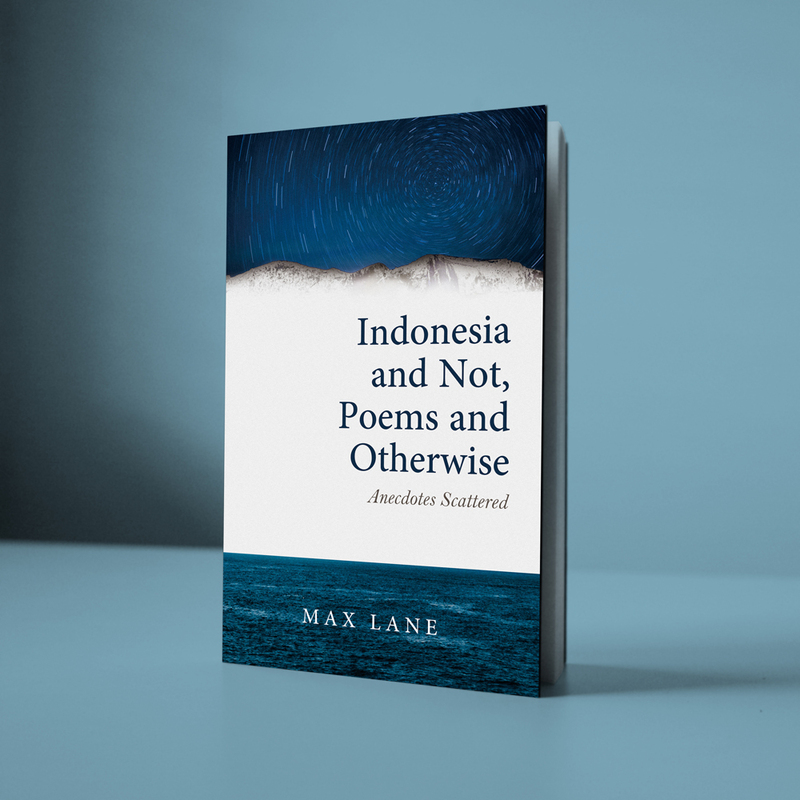 In addition, Max has started a new writing project following on from his books Unfinished nation: Indonesia before and after Suharto (Verso, 2008); Catastrophe in Indonesia (Seagull, 2010); Poetry and Otherwise, Indonesia and not (Djaman Baroe, 2016) as well as his 2008 translation of pramoedya Ananta Toer’s novel, Arok of Java (Horizon Books, 2008). This new book will telly the amazing story of the creation, writing and publication of the Buru Quartet novels (This Earth of Mankind, Child of All Nations, Footsteps, and House of Glass) which Pramoedya Ananta Toer wrote while spending 15 years in prison, including ten years in the remote Buru island prison camp. He and his fellow political prisoners formed a publishing company on their release – defying a dictatorship’s ban on them being active in a “vital sector’ of the economy. In atmosphere of severe repression, they published these novels, winning great literary acclaim and popularity, before being banned. 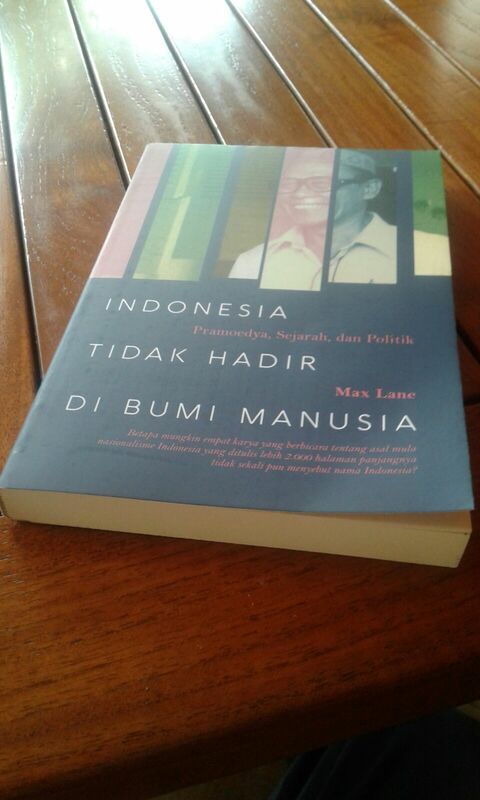 Max’s new book will tell the story of how Indonesia returned from exile to itself and helped start a new phase in Indonesian history, still being played out today. Meanwhile the English language version of these novels, translated by Max, have now been in print for an unbroken 35 years. There is a separate Crowdfunding site seeking funding support for this writing project. The Library is now half built. If you would like to support this project and its completion, please contact jogjaactivistlibrary@gmail.com or via this blog.